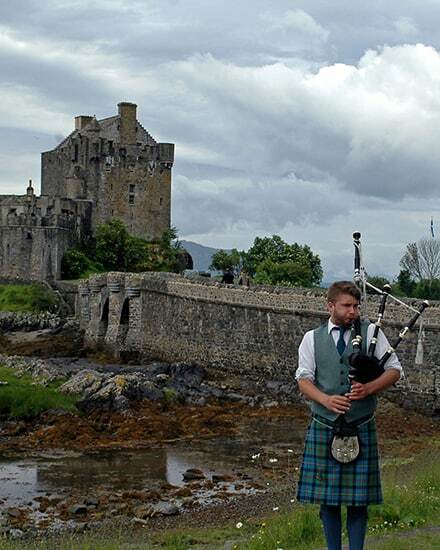 Scotland is an amazing country, with beauty and history and culture that spans thousands of years. 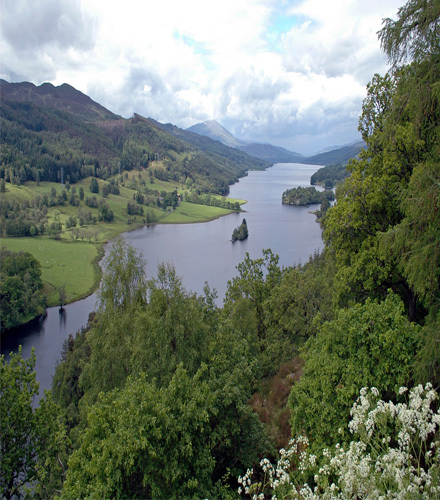 From the windswept moors and rolling hills and quaint villages of the Border region with England to the dizzying metropolis that is shining Edinburgh to the mountains, lochs and broad vistas of the Highlands — Scotland has all this and much more! 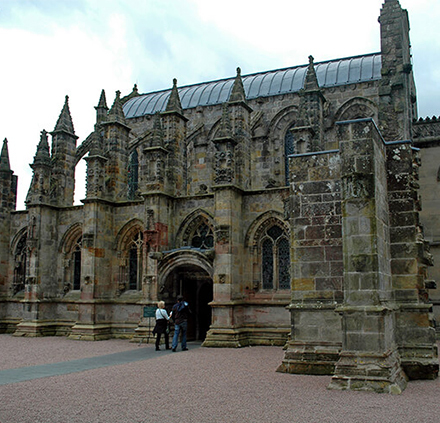 This Scotland expedition will take us to the Borders to examine the famed abbeys and byways of this beautiful region. 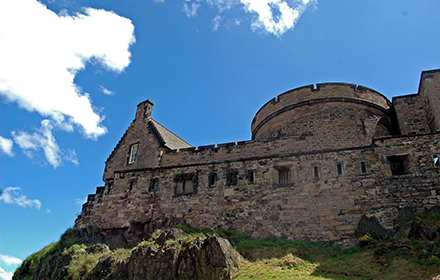 In Edinburgh we will walk the Royal Mile between the Castle and Holyrood Palace and explore the gorgeous surroundings of the capital, including the castle at Roslin (of Da Vince Code fame). Our Scotland tour will continue to the North will take us by way of St Andrews (the birthplace of Golf and an ancient university town) and Pitlochry, the gateway to the Highlands. In the far north we will visit the battlefield at Culloden Moor as well as the sights and sounds of the Highland capital of Inverness. 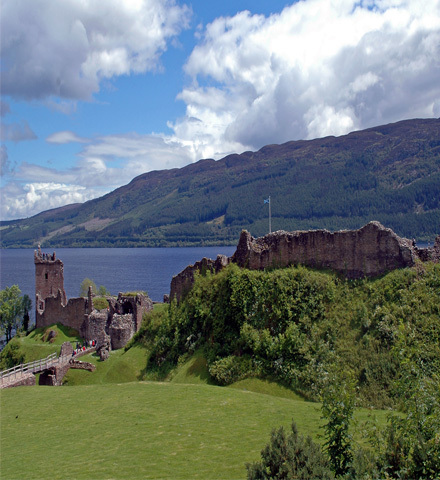 The beauties of Loch Ness, Eilean Donan Castle and the Isle of Skye are also on the itinerary. Next up are Glenfinnan (of Bonnie Prince Charles and Harry Potter fame), and the incredible stark majesty that is Glen Coe. William Wallace and Stirling Castle are also on our journey. As is so much more. Whisky, music, food and literature are all inescapable parts of Scottish heritage. As we journey across this tremendous land on our Scotland tour, we will come away far richer for the experience! A drive through the gorgeous countryside to visit the ruined abbeys of Dryburgh, Kelso, Melrose and Jedburgh along with the home of Scotland’s greatest novelist – Sir Walter Scott. Small market towns and farm villages dot the landscape. We will complete Day 2 of our Scotland tour at Roslin Castle, home to secrets of the Knights Templar! 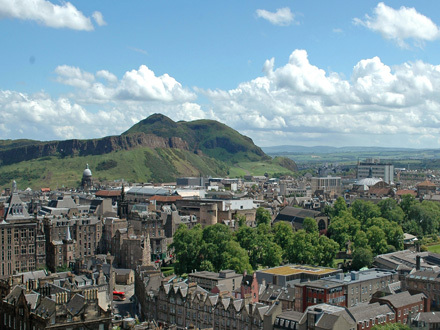 A full exploration of the historic city from one end of the Royal Mile to the other, with extended visits of the ancient hilltop Castle and Queen Elizabeth II’s residence at Holyrood Palace. We will also visit the Writer’s Museum (dedicated to Robert Burns, Walter Scott and Robert Louis Stevenson), St Giles Cathedral, and more. We will continue our Scotland tour in the afternoon by climbing Calton Hill for close observation of the City below and the National Monument. 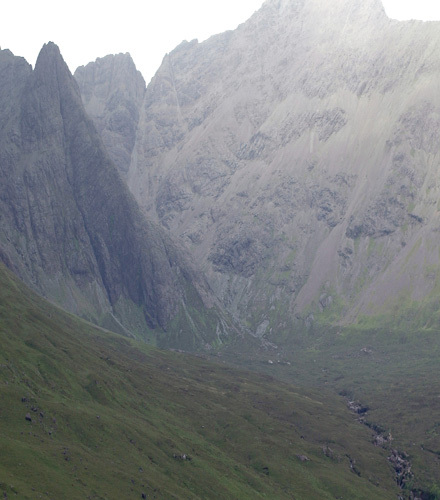 This Scotland expedition will be limited to 14 guests.